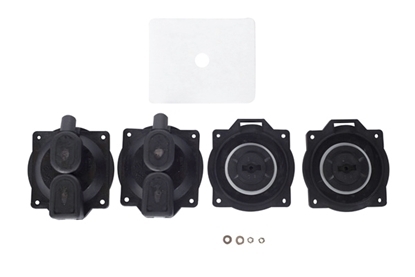 One diaphragm kit for Whirlwind STA80 and STA80N Linear Air Pump. 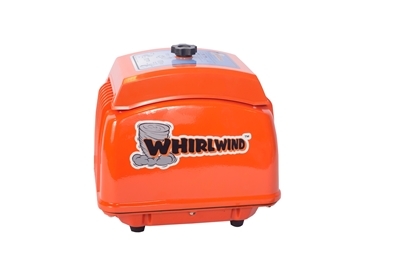 The Whirlwind STA40 Septic Air Pump is one of the highest quality, reliable septic air pumps on the market today! 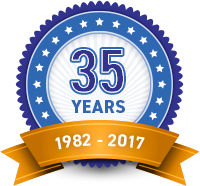 It's longer service life and performance makes it one of the best available. 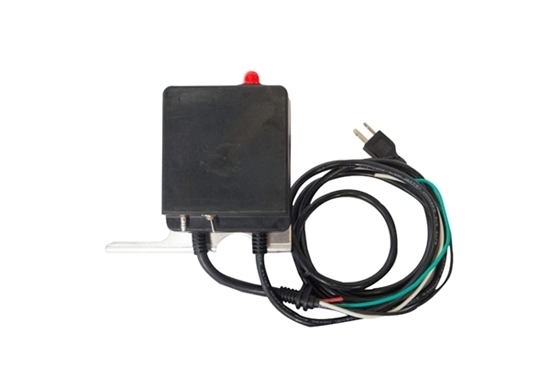 Perfect for some 500 GPD treatment systems as well as pond aeration, etc. 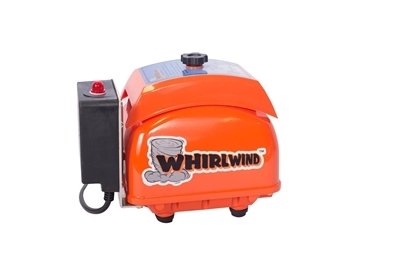 Most 500GPD treatment systems will use our Whirlwind ST60N or STA80N. 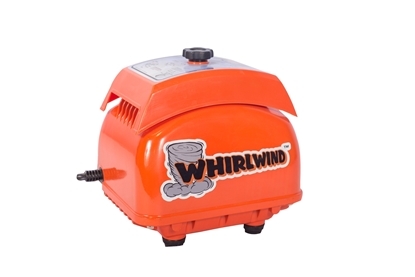 The Whirlwind STA40 Septic Air Pump comes with a 2-year limited warranty.